If there's one thing at Giles Volvo Cars we love more than the lineup of new and used vehicles in our Lafayette, LA showroom, it's the excitement we get out of helping drivers find their match. We take the time to explore the features that are important to you and our knowledgeable staff is here to answer all of your questions. But what would buying a new car be without a test drive first? Visit Giles Volvo Cars where we'll get you out on the road to find a Volvo vehicle perfectly suited to your needs. 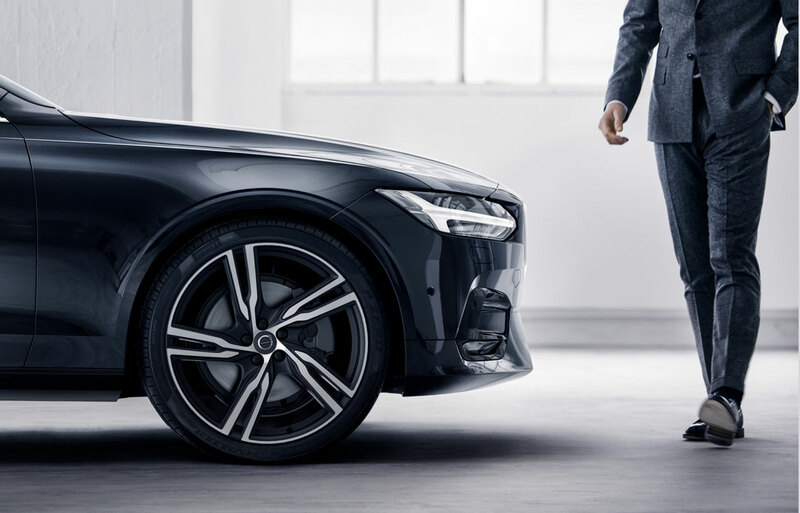 The first thing you'll notice when you step into the Giles Volvo Cars showroom is an amazing selection of new 2019 Volvo models to choose from, including the Volvo XC90, XC60, S60. We carry a wide range of models that make cruising Lafayette a more enjoyable experience, and a test drive is never more than an inquiry away, meaning you can learn more about any more you're interested in with ease. Interested in the time-tested value of a pre-owned vehicle? Giles Volvo Cars has an incredible selection of used cars available here in Lafayette. Our reliable array of vehicles spans across several auto brands, so you're sure to find a pre-owned vehicle that perfectly suits your needs. Beyond New and Used Cars, Giles Volvo Cars a Plethora of Other Services to Drivers from Lafayette, LA. First and foremost, our financing department works to ensure your dreams of ownership don't fade due to confusing financing terms. Our team is trained to demystify the numbers and help you find a car loan or Volvo lease that fits your individual needs. 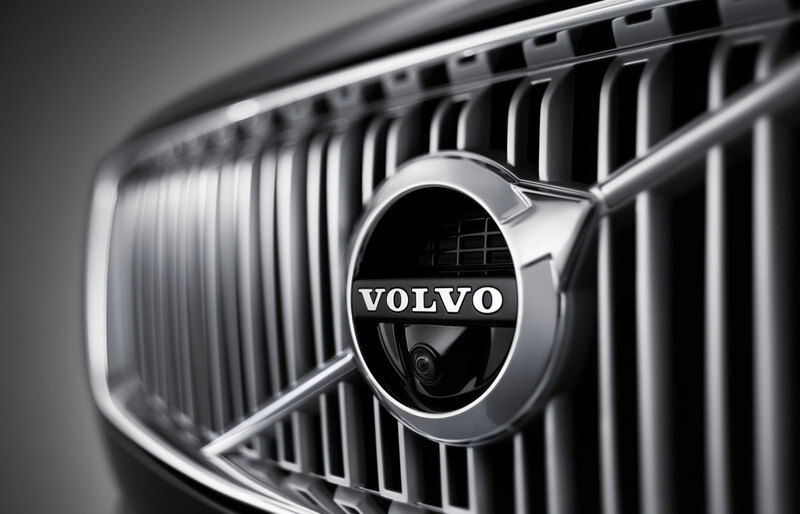 Giles Volvo Cars is also by your side whenever you need any car service and repair work done in Lafayette. Even if you haven't seen us before, we're proudly serving drivers in the Lafayette, LA areas. What's more, our auto parts team would be happy to get you whatever you need to keep your Volvo vehicle on the road for many miles to come. But it isn't our diverse new and used Volvo lineup or even our many auto services that set Giles Volvo Cars apart from the rest. It's our unequivocal commitment to the customers we serve from the Lafayette area. 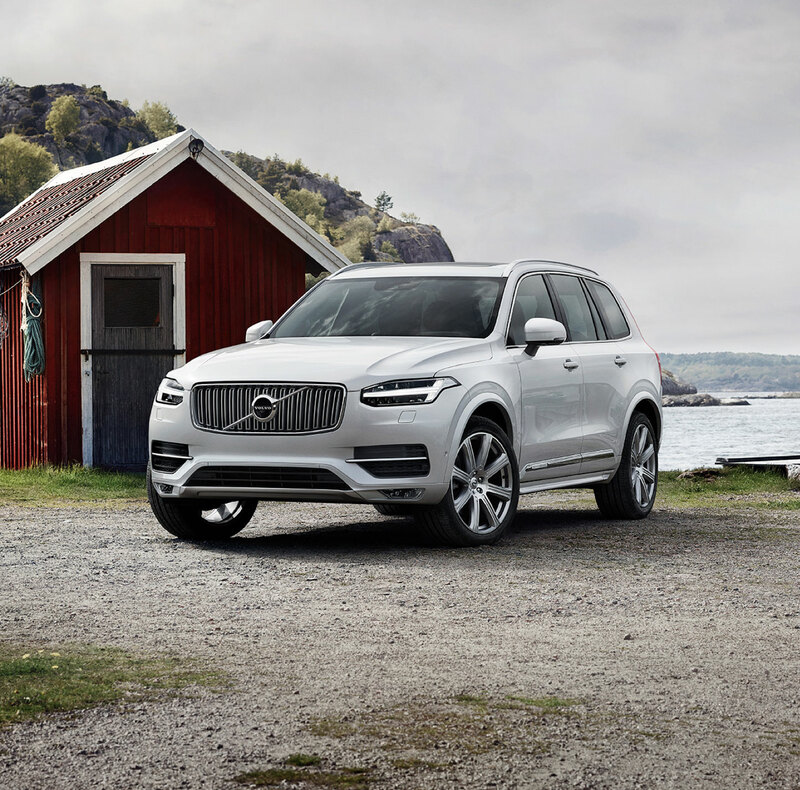 At our dealership, we don't just want you to enjoy your new 2018-2019 Volvo XC40, XC60, XC90, V90, S90, S60 or V60, we want you to enjoy the entire experience of buying it. Visit us at 111 South City Parkway in Lafayette, LA today and let us treat you right.